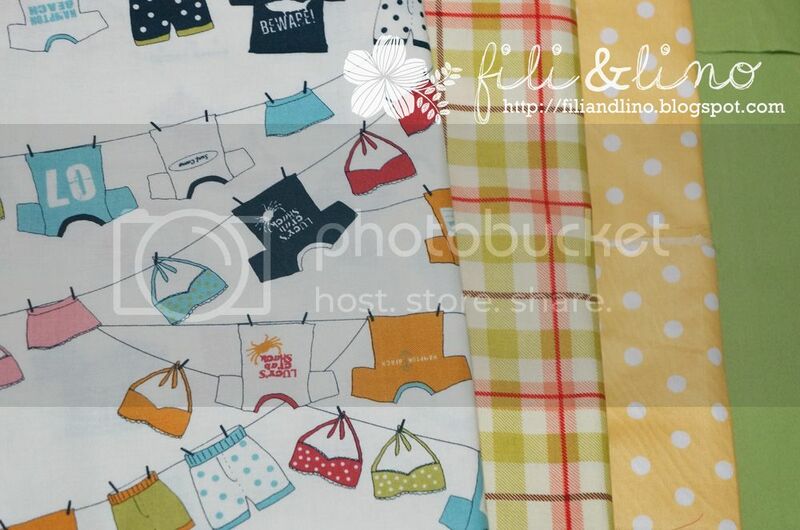 Fili&Lino Crafting Haven: The fabrics! Hola, how's your midweek fellow crafters? Living in a developing country has some drawbacks. The fabric prices here are superbly cheap ($1.5 - $4 per meter), but the quality is just not the same with the imported fabrics (what I mean by imported is the "branded" fabrics such as Kokka, Moda, Amy Butler, Riley Blake, etc). The thickness and the weight is different (our local cotton print fabrics are lighter). Not to mention when you wash our local cotton print, the colour will not be as bright as the imported one. Regardless the fabric quality, one thing that really bothers me me is the design. 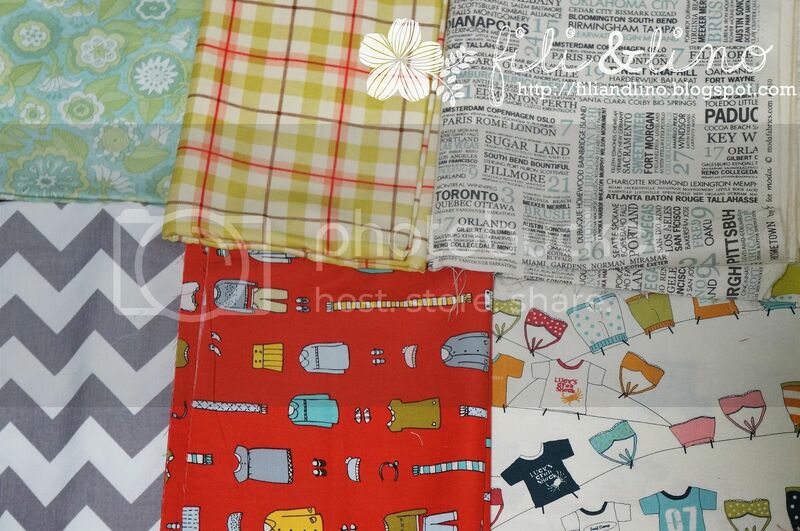 Somehow the fabric designs are....not appealing. I know it's about taste, but when I used to see cute designs such as Robert Kaufman's Urban Zoology or sophisticated designs such as Amy Butlers, believe me, the prints at our local stores are just..... less appealing. 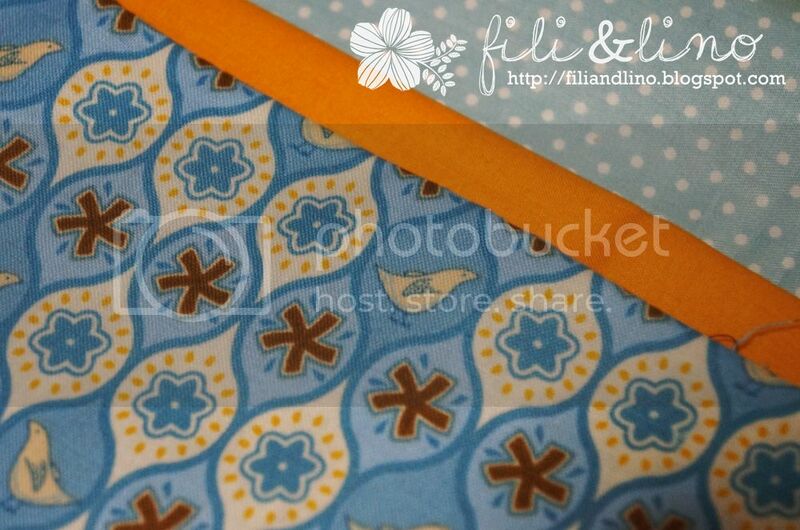 Around 90% of the print fabrics here uses flower pattern. There are some interesting patten such as glasses and animals, but the execution is just bad! The colour combination are not very pleasing for the eye and the print is not very neat. To sum up: awful. It even makes me wonder, does our tastes in pattern and colours are that bad? 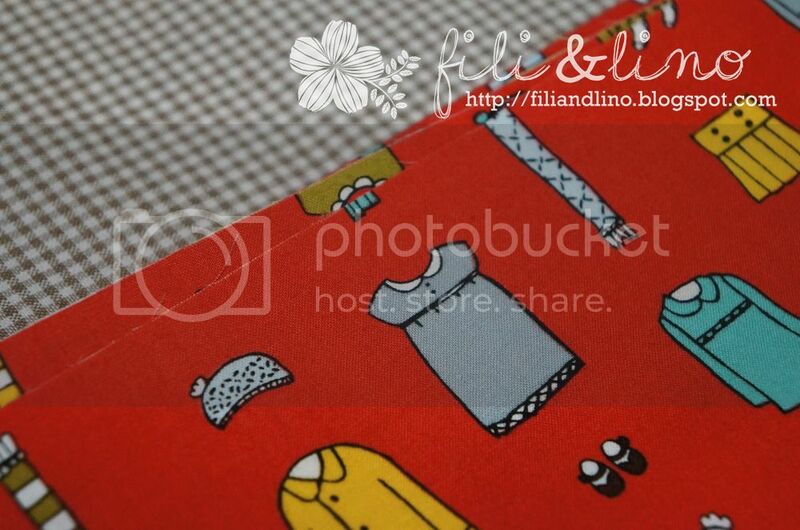 I am sure Fili will tell more about the fabrics quality here. But now, I would like to share my happiness because after weeks, my package from the US has finally arrived! I actually only wanted to buy a fabric from Moda's Hometown due to high demand, but since the shipping is up to 9m, I also bought other fabrics. Here they are! When I received the fabrics, I already imagine some of the combination with my existing fabrics. A wallet, with a combination of these fabrics, using the gingham patter as the bias binding. A tote bag? A backpack? A purse? A bento bag! A laptop case? Finally! A chevron! 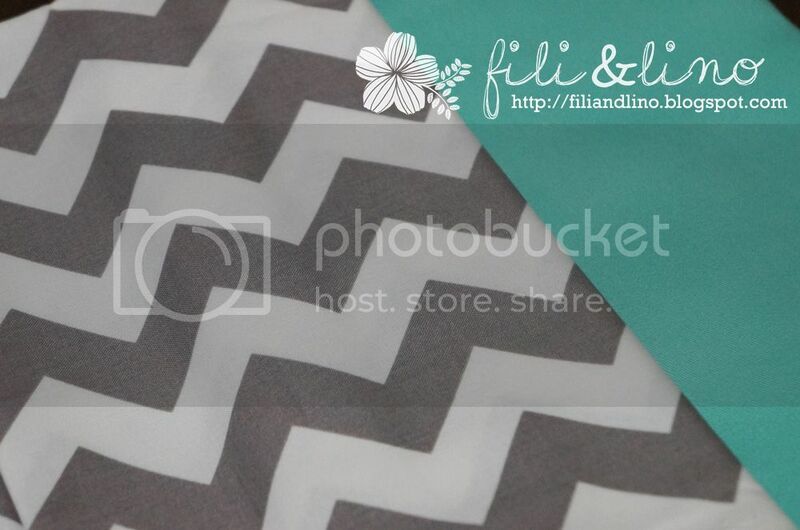 I've been DYING to have a chevron fabric. Unfortunately, this Riley Blake's chevron is not really what I expected. The white is too white for my liking. 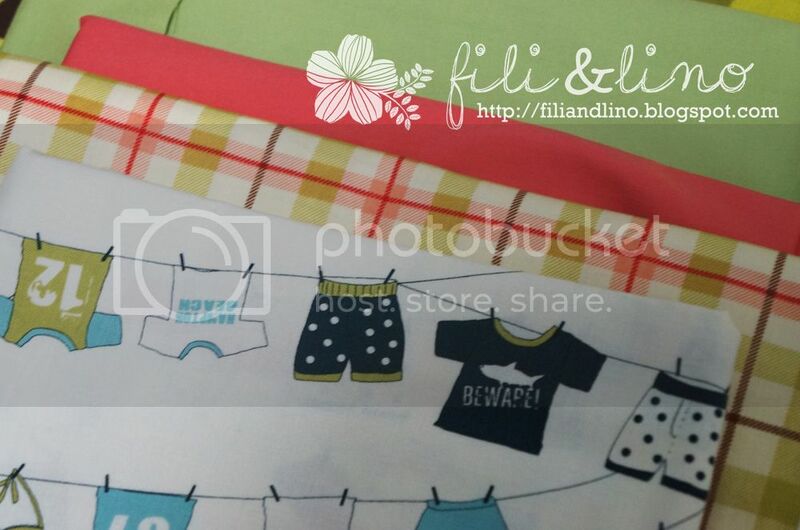 Fortunately, it still looks cute combined with this light teal twill fabric. Definitely a handbag or a hobo bag.